A US mother has filed a $500bn (£375bn) lawsuit against the people charged in a university admissions scandal, claiming her son was unfairly denied placement. Jennifer Kay Toy cited the “despicable actions” of the alleged conspirators as the reason her child was not admitted to some universities he had applied to. A separate class action suit brought by current students has been filed against the universities named by US officials. 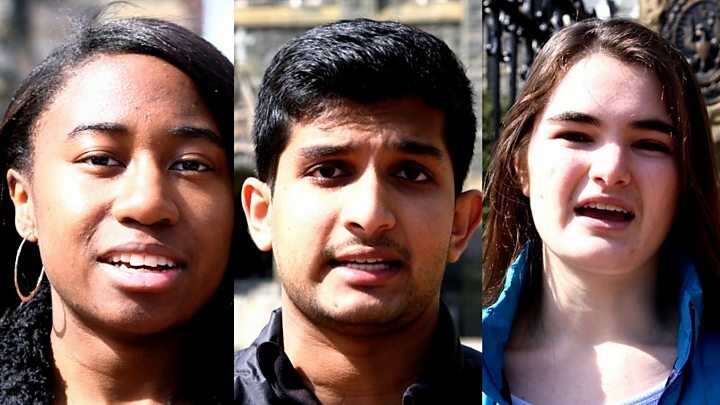 The students say a “warped and rigged” admission scandal cost them money. Actresses Felicity Huffman and Lori Loughlin are among the 33 parents charged with conspiring to bribe, cheat on tests and fake credentials to get their students into elite universities. On Thursday, Ms Loughlin was officially dropped from the Hallmark Channel, a television network she has worked with since at least 2010. In her filing to a San Francisco court on Wednesday, Ms Toy said that her son Joshua applied to some of the schools mentioned in the US Department of Justice complaint “but did not make the cut for some undisclosed reason”. “I’m now outraged and hurt because I feel that my son, my only child, was denied access to a college, not because he failed to work and study hard enough, but because wealthy individuals felt it was OK to lie, cheat, steal and bribe their children’s way into a good college,” her civil suit states. A separate $5m lawsuit brought by students from Stanford University claims they were deceived when they agreed to pay the fees required with each application. The students requested compensation for the fees. Student Erica Olsen said she was rejected from Yale after paying $80 despite her “stellar” test scores and athletic ability. Yet another suit from students at Tulane University, Rutgers University and a community college in Orange County, California has been filed against William “Rick” Singer, who pleaded guilty on Tuesday to racketeering for his role as mastermind of the criminal schemes. Lori Loughlin, who rose to fame in her role as Aunt Becky on the 1987 sitcom Full House and the 2016 Netflix reboot Fuller House, has been dropped from the Hallmark Channel. “We are saddened by the recent allegations surround the college admission process” the family-friendly network and greeting card company said on Thursday, adding that they were suspended any projects that she is currently working on. She currently stars in the ongoing Garage Sale Mysteries movies and the series When the Heart Calls. There was a logistical factor in the networks decision, as When the Heart Calls is filmed in Canada and a judge had ordered Ms Louglin to surrender her passport pending trial.